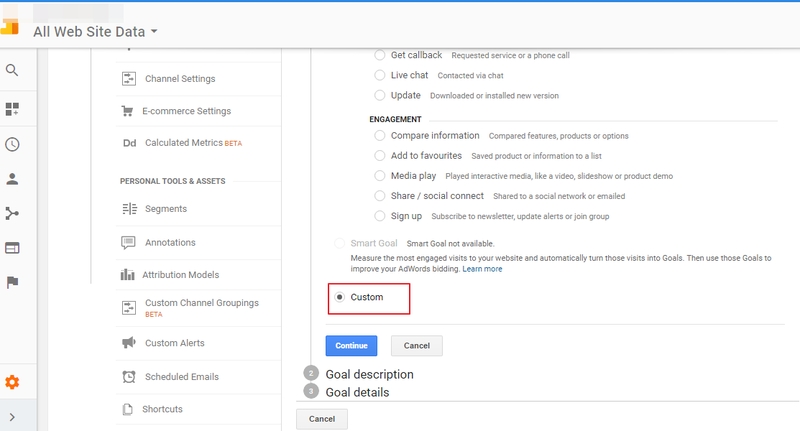 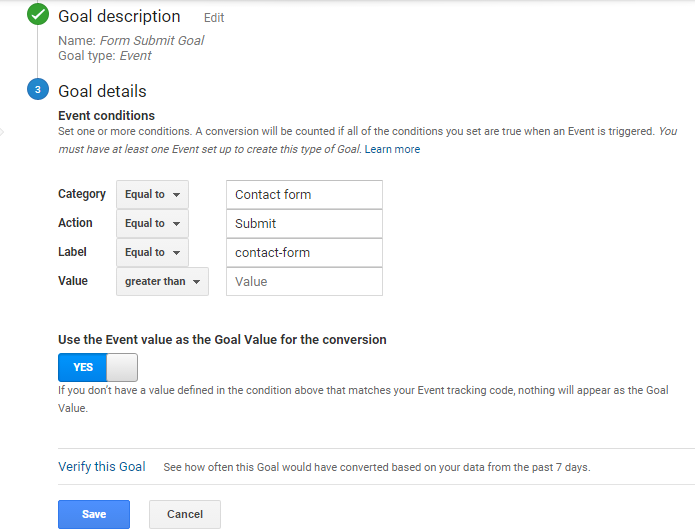 How to track form submission goals in Google Analytics (GA) using Google Tag Manager (GTM)? This blog will guide you on how to track form submission goals in Google Analytics (GA) using Google Tag Manager (GTM)? 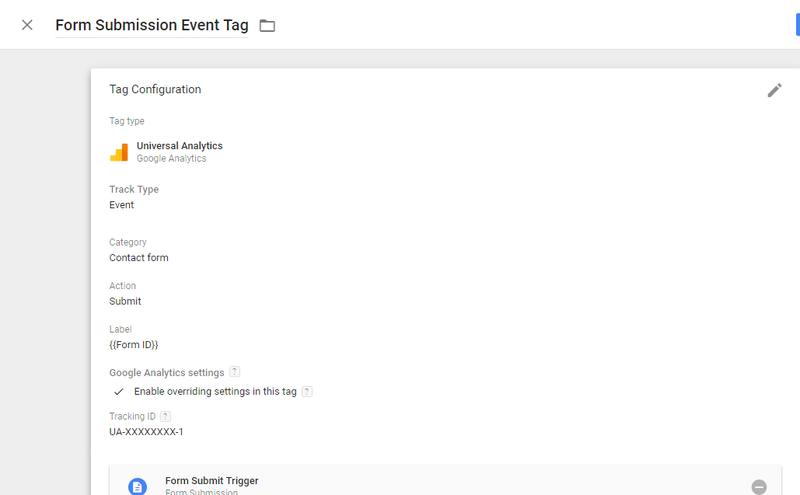 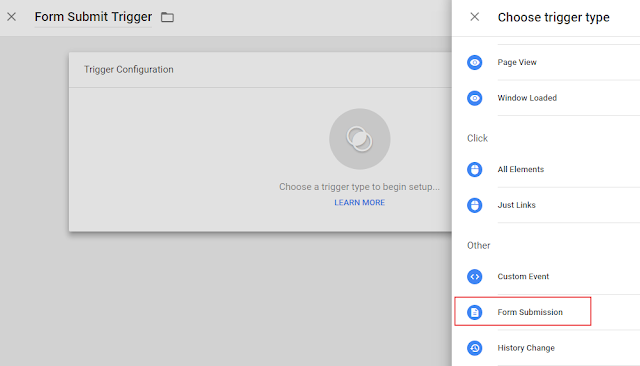 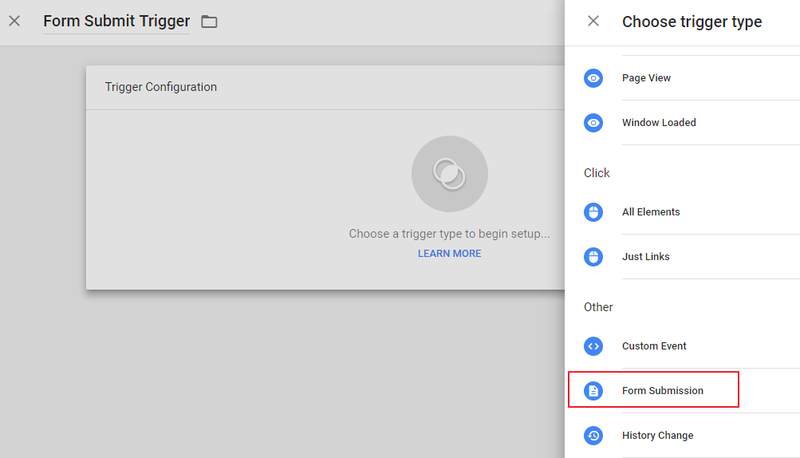 Tracking code can be directly added to the page or it can be added using the Google Tag manager tags. 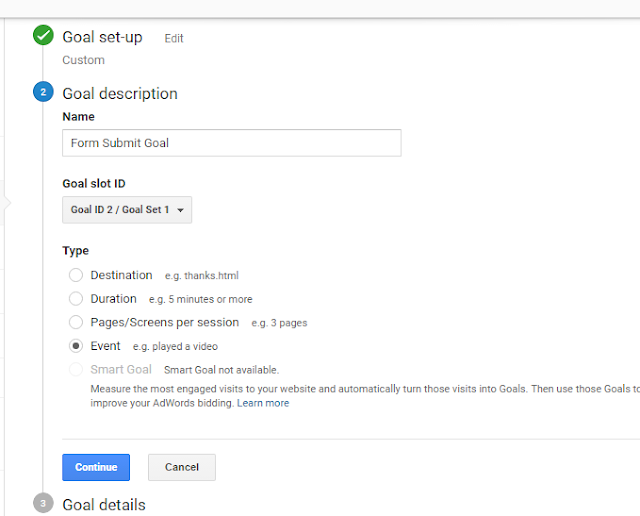 Same goal can be imported in Google Adwords for Conversion tracking.